I had to get a little gift for my Little Valentine - My nephew Nate! 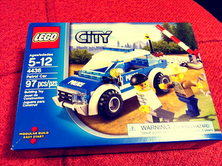 He loves Lego's and I had got him the big City Police contraption for Christmas so I thought getting him the other little pieces to it would be perfect! 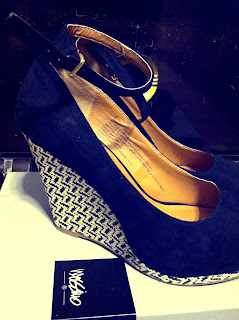 These shoes were to die for! They fit perfect and are so cute! I can't wait til there's no SNOW on the ground and my toes aren't freezing anymore to wear them. And no trip to Target is complete without a coffee before I leave!